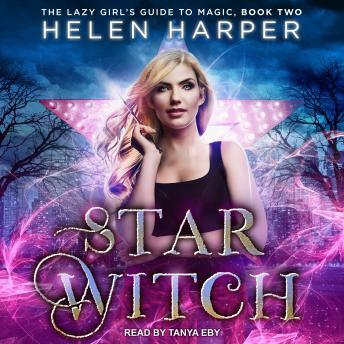 Ivy Wilde, the laziest witch in the West, is still entangled with the Hallowed Order of Magical Enlightenment. That's not a bad thing, however, because it gives her plenty of excuses to spend more time with sapphire-eyed Raphael Winter, her supposed nemesis. And when he comes knocking because he needs her to spy on the latest series of Enchantment, she jumps at the chance. Hanging around a film set can't be hard-or dangerous-right?